This website is big into exposing negative truths from the pathologically unrepentant companies that manipulate facts while not recognizing the rights of others and who place blame as a means to avoid accountability and exposing this unethical behavior is a tactic called forced accountability. Unethical and or illegal corporate behavior will escalate at all too high of a cost to consumers/taxpayers until the company is forced accountable. 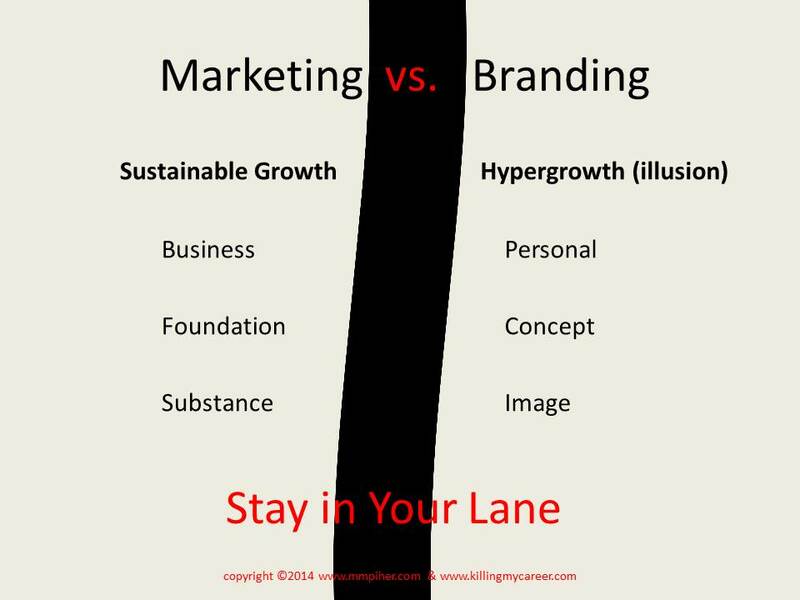 Coming from 20 plus years of marketing experience I’ve helped develop and launch successful campaigns and now in the age of “branding” applied the aquired marketing skills to develop a system for forcing accountability on unethical companies who focus is image & hypergrowth or branding. Remember companies who do not recognize the rights of others will only be held accountable when forced and that force must expose the negative truth they’d rather remain hidden which hurts their image and in turn profits in order to create positve change. Steps to creating a un-branding campaign as means to force accountability from a company that’s operating unethically and or illegally. 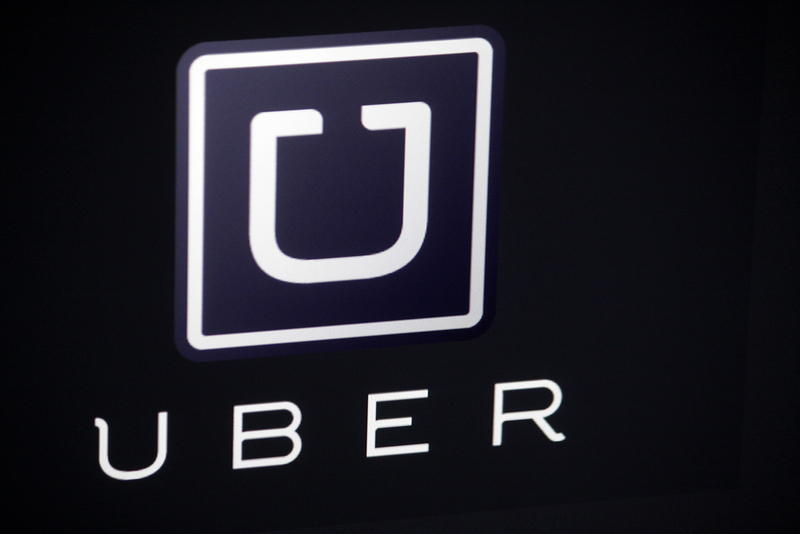 A current campaign started by Russell Howarth, Corporate War Consultant, to expose the negative truth Uber would rather remain hidden uses the hashtag #ubered which we’ll use for creating this Case Study. 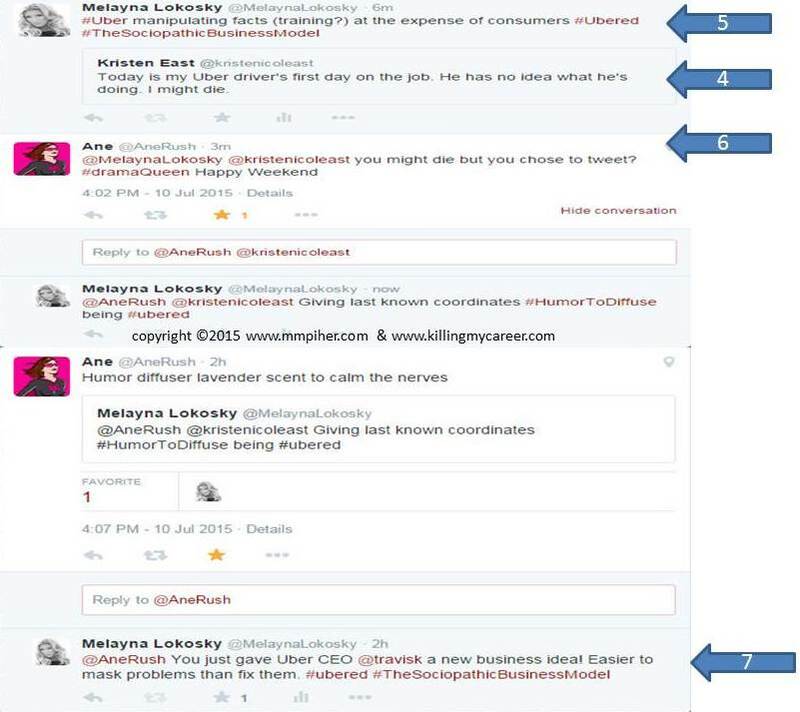 Using Twitter’s retweet option create a quick informative reason why the company is doing is wrong*, hashtag the company name & the social activism hashtag (in this case #ubered) and additionally in my case only #TheSociopathicBusinessModel (as that’s the tag I use every day to highlight unethical activity for a many companies as part of a live running Case Study). Meaning it can stay or be taken off when retweeted. Uber claims their drivers aren’t employees (widely disputed and CA corrected) but that would indicate they’re probably not training the way a company who views people who work for them as employees would necessarily train. Again, and underlying pervasive theme of Uber’s ethical problem is placing blame as a means to avoid accountability. For example: If they don’t train their drivers then Uber can place blame when the driver causes a harm to patron or another innocent person without taking accountability. 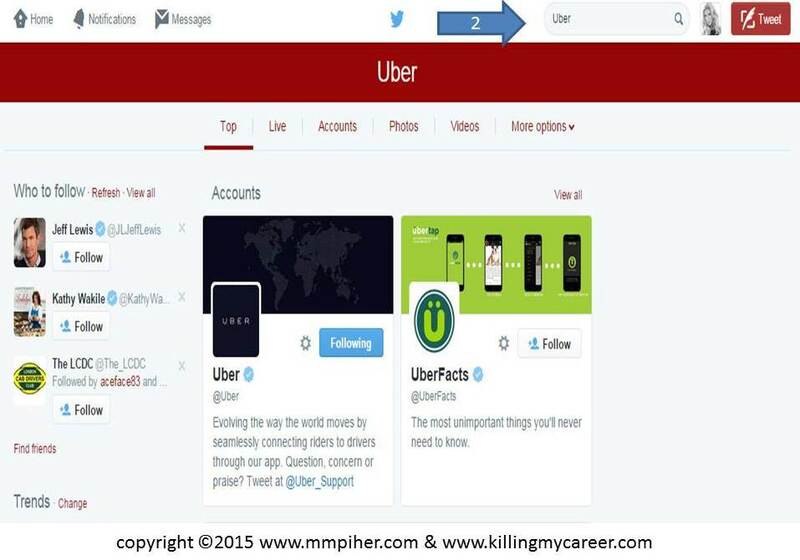 Example: #Uber manipulating facts (training?) at the expense of consumers #ubered #TheSociopathicBusinessModel (again the last tag is only intended for my use) and can certainly be removed when retweeting. Take screenshots for added impact since some will either block (as a means to avoid accountability) or will remove their post as they still support Uber. Again innovation is not the problem it’s the unethical and illegal behavior that’s encouraged, replicated and rewarded that’s the problem. 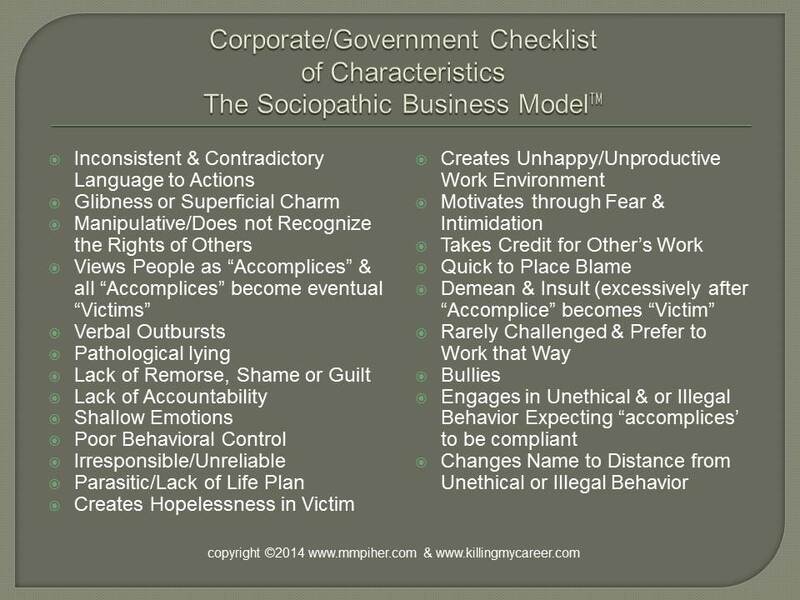 Also remember that all consumers & employees (accomplices) will eventually become consumer & employee victims. If only all Twitter engagements were so entertaining and civil. 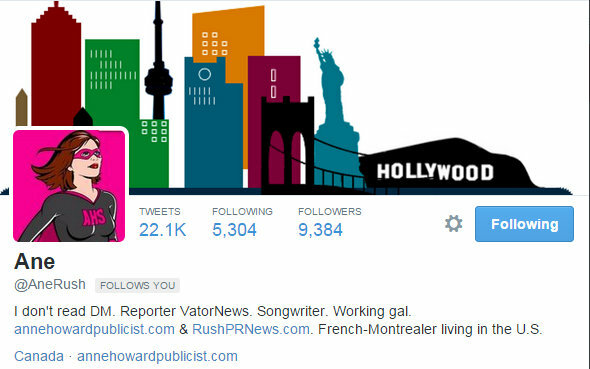 Ane Rush chose to engage, was sarcastically funny, and it certainly doesn’t hurt she’s in PR and media and has 9,300 (likely organic) followers. Re-engagement with humor calling out Uber’s CEO and using the hashtag #ubered again as a means to force accountability from the company. If each person on any Twitter activism campaign followed this guide the campaign could potentially get four times the additional tweeting because of organization and Twitter’s new retweet option. I recognize it’s tough to get people on different time zones in different countries to all come together, remember that’s the hope of every abusive company is that victims remain disorganized and fight with insults (loss of credibility) and not facts. 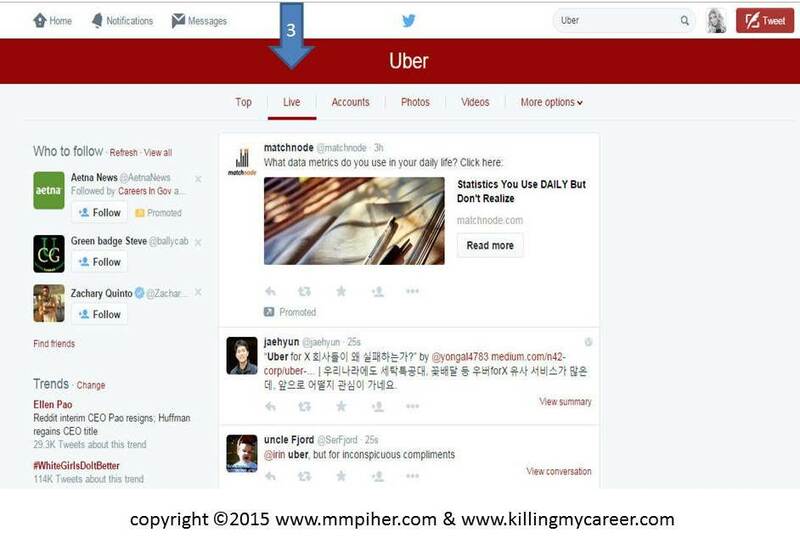 Don’t forget to circle back to step one and now enter the social activism hashtag (#ubered) in the search bar for additional retweets, reach an engagement. It’s never known who will engage or why on Twitter but making it easier for people to follow a topic with facts (and humor when possible) will certainly help a activism campaign pick up speed. I write about fraud and abuse caused by fraud which is a pretty wide market and this month’s top tweet (so far) is not surprising about Uber. I am happy to help any group (free of charge) structure a campaign that expose the negative truth unethical companies would rather remain hidden.